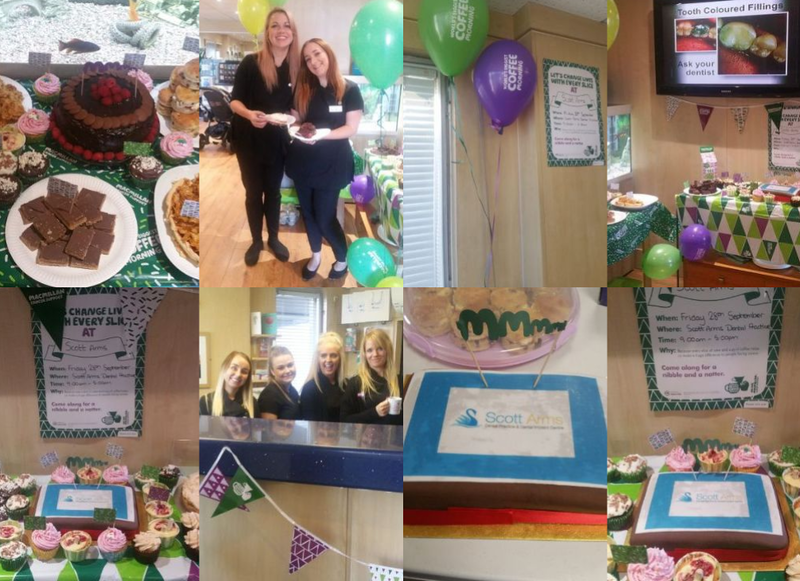 Our McMillan Coffee Morning – A Big Thank You! Thank you to everyone who supported our coffee morning. We raised £250.48! Scott Arms Dental Practice proudly collected their award for Employer of the Year at the Sandwell Business Awards 2016. 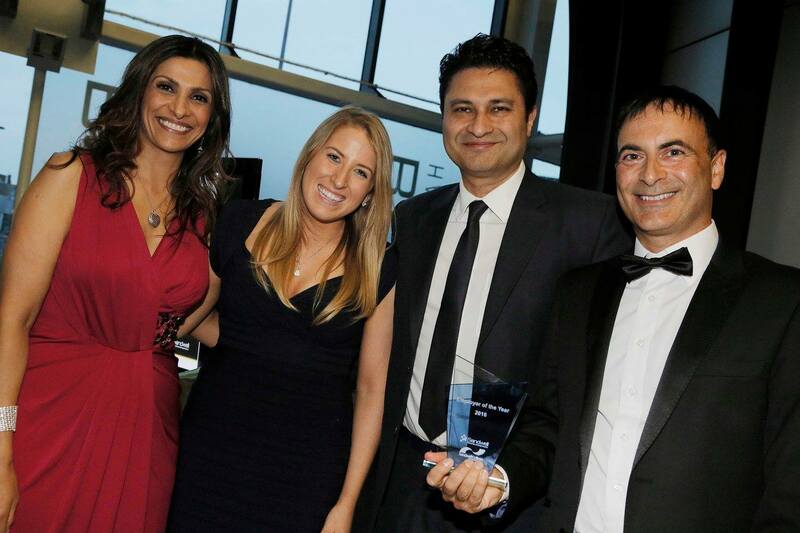 Principle dentist, Dr Phil Tangri is seen with Amie Kavanagh a therapist at the practice receiving the award from ITV presenter Sameena Ali-Khan and Paul Deep. The event was a pleasure to attend and celebrated the hard work of local businesses. 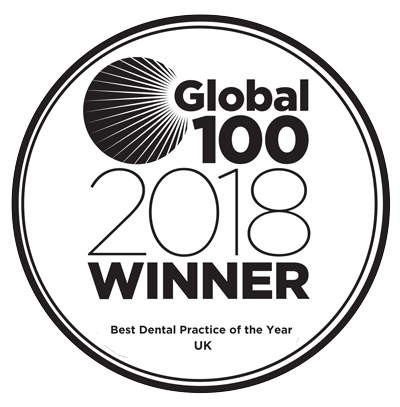 Scott Arms Dental Practice is dedicated to providing the highest quality of patient care, but we certainly acknowledge this is only possible when there is a great team on board. We therefore are immensely honoured to be given the Employer of the Year title. We are always looking for passionate individuals wishing to join our great team. This includes dental nurses, hygiene-therapists and laboratory technicians. Our opening hours gives variety to working opportunities. 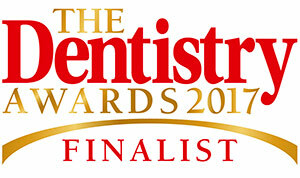 If you are interested, please send an email to info@scottarmsdentalpractice.com requesting current vacancies.